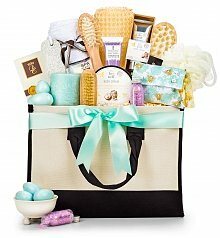 Deliver a smile miles away with our extraordinary & unique Mother's Day gift baskets. Shopping for my mom's Mother's Day gift used to be incredibly difficult. She either already had it, or the gift just didn't end up having that "WOW" factor I was going for. 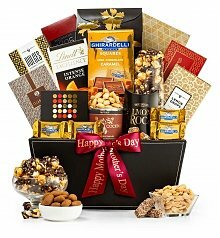 Plus, she lives three states away, so I can't exactly wrap up a gift and hand it to her myself! 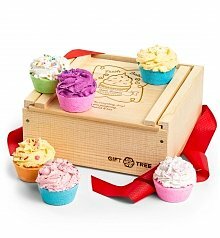 That's why I use GiftTree. 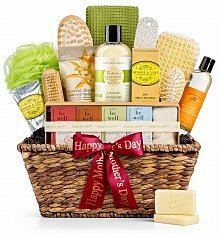 Their vast selection of unique Mother's Day gift baskets is so impressive, I always know I'll choose a gift that totally impresses her. 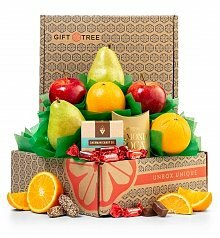 Shopping from GiftTree means the comfort of knowing that the basket will be delivered to her door on time and in perfect condition, too. 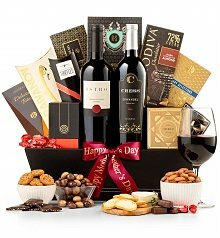 GiftTree's selection of unique Mother's Day Gift Baskets is unparalleled. 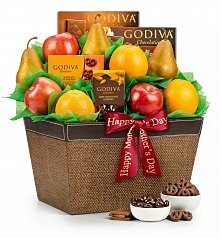 Go the traditional route with a basket of chocolate, fruit, or cookies. 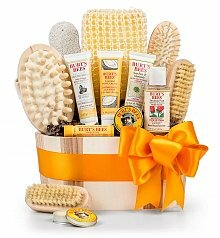 Or think outside the box - how about a champagne basket, a delectable charcuterie gift, or even a spa gift? 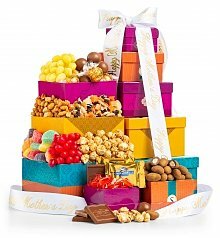 No matter what you choose, you're sure to give Mom a charming, one-of-a-kind gift that promises to have her raving. 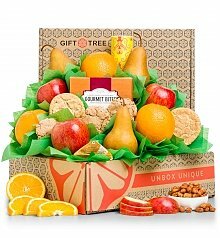 Now that Mom's gift is taken care of, you may as well send gifts to Grandma, your sister and your Aunt, too! 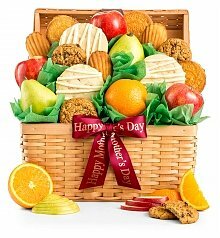 After all, Mother's Day is about honoring all the women in your life who have been there for you through the years. 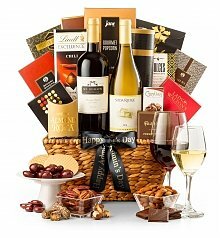 GiftTree's exceptional selection of gift baskets, wine, and flowers is sure to send the warmest wishes to all the sensational women in your life.